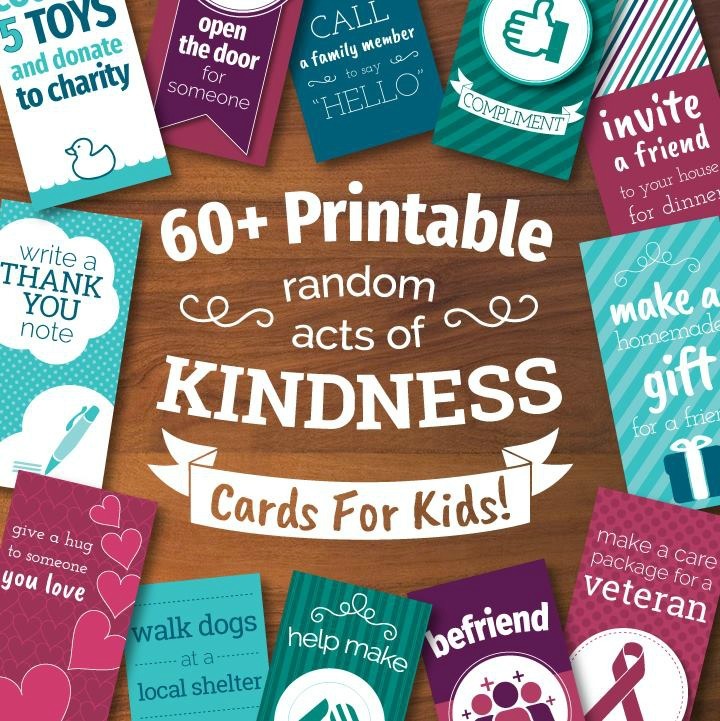 Research shows that even small acts of kindness have a BIG impact on both the person giving and the person receiving. 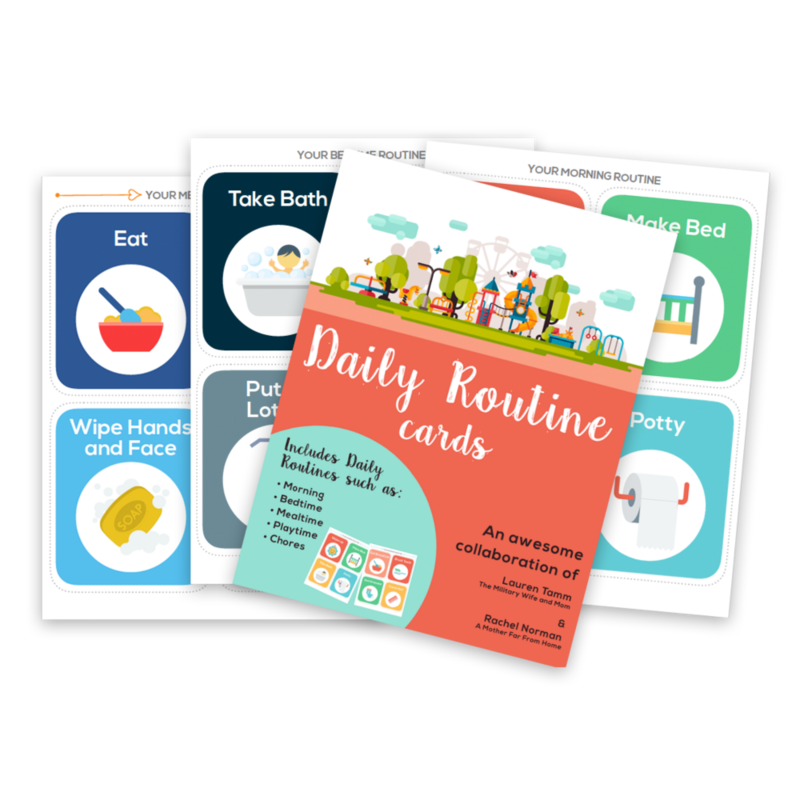 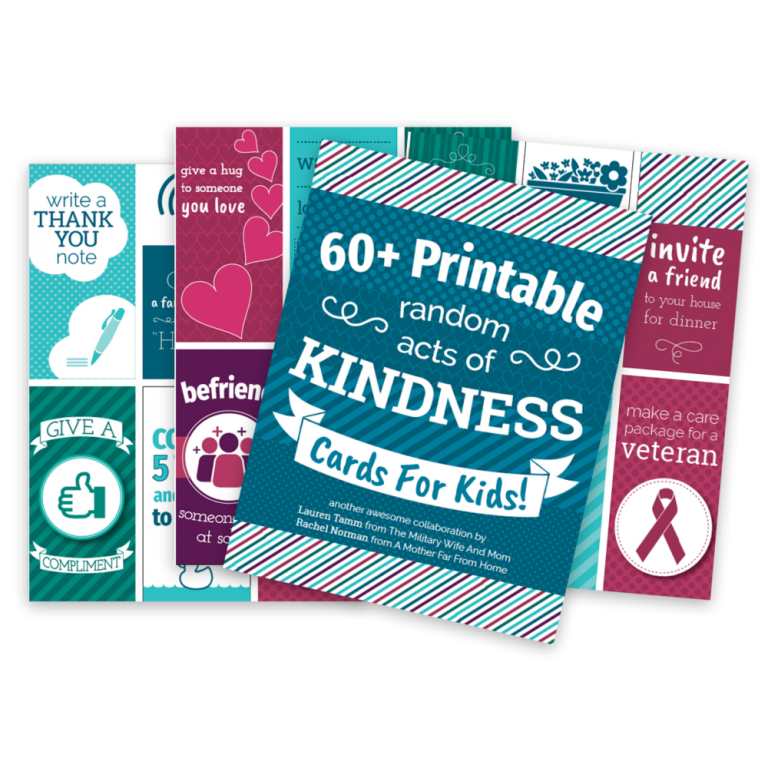 Use these printable acts of kindness cards for kids to create a habit of kindness in your home, raise happier kids, and instill the value of gratitude. 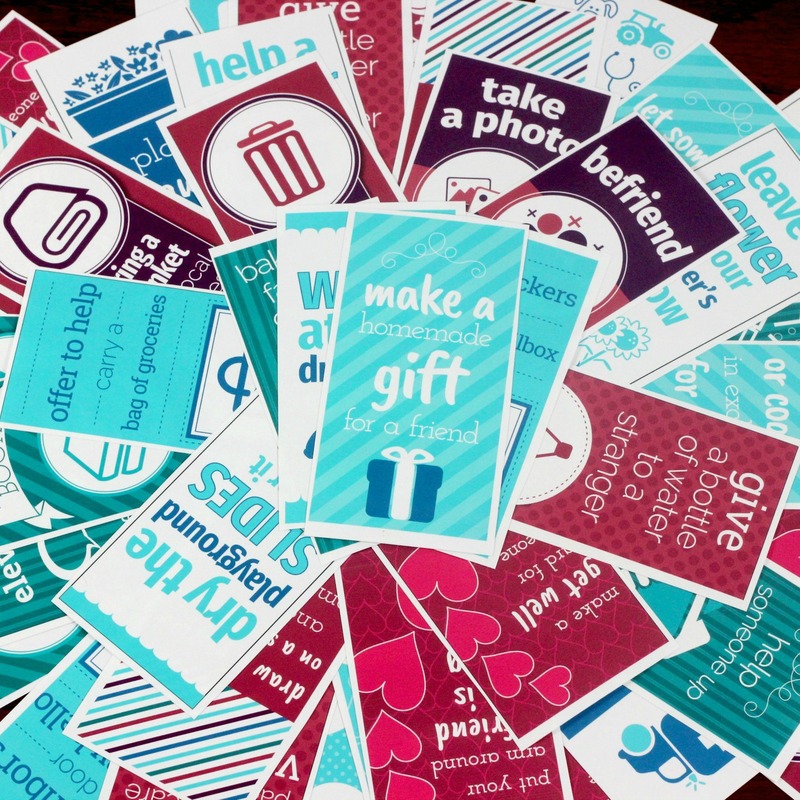 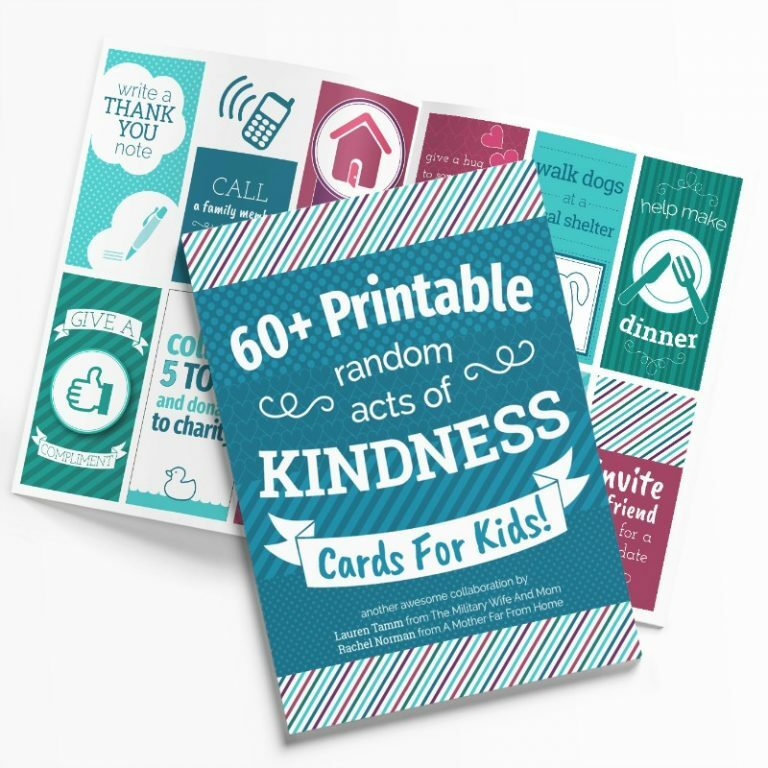 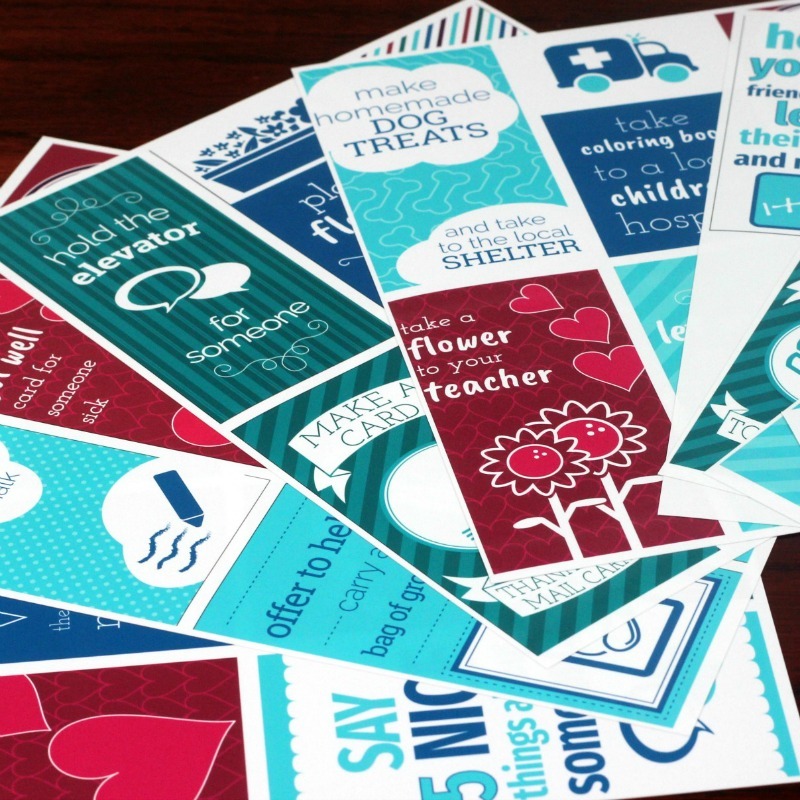 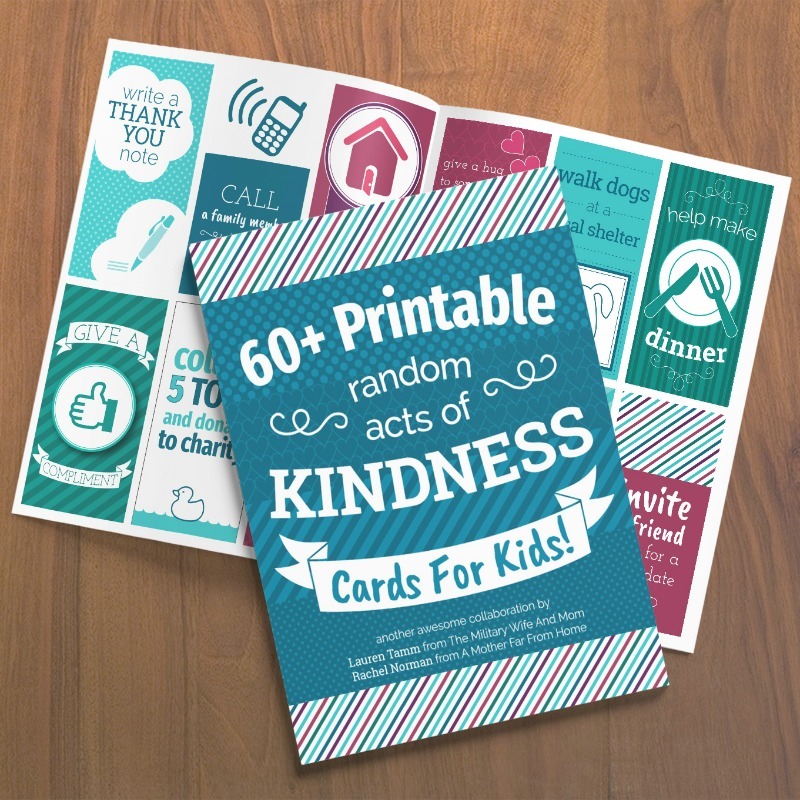 65+ random acts of kindness included in the printable pack. 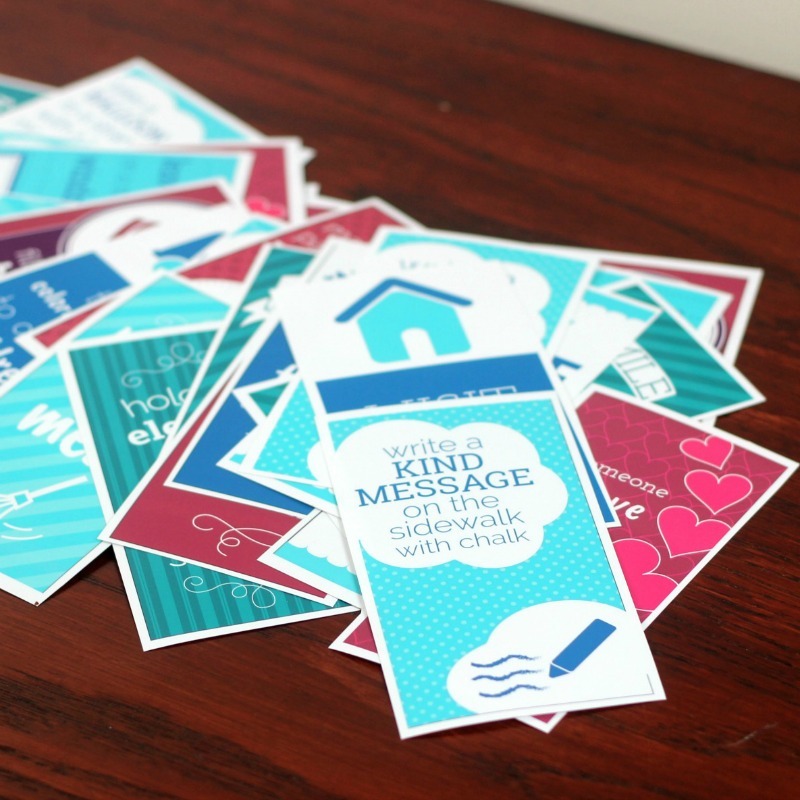 Plus, a set of “kindness” tags if you’d like to let others know who the random act came from. 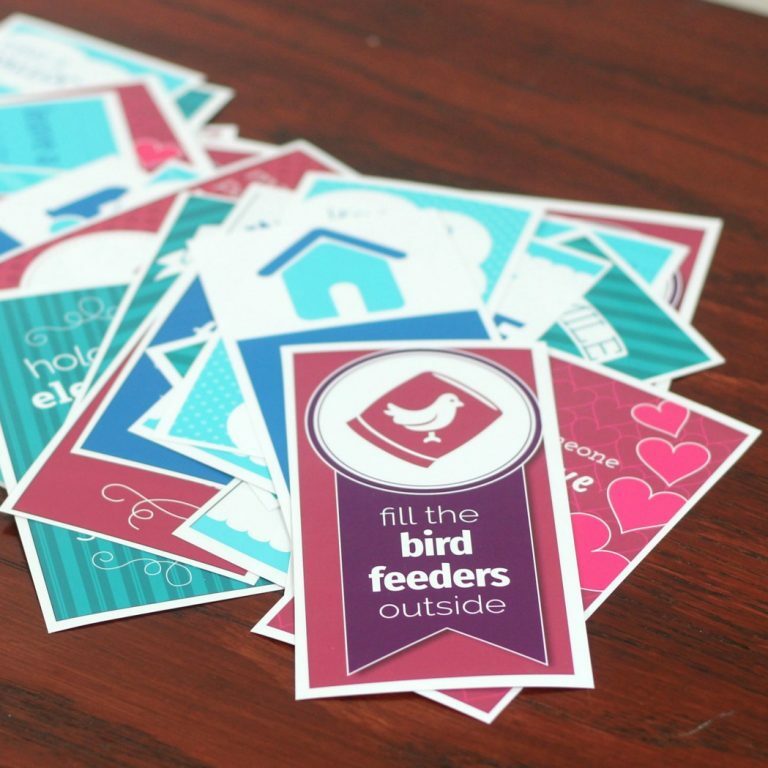 These were great. 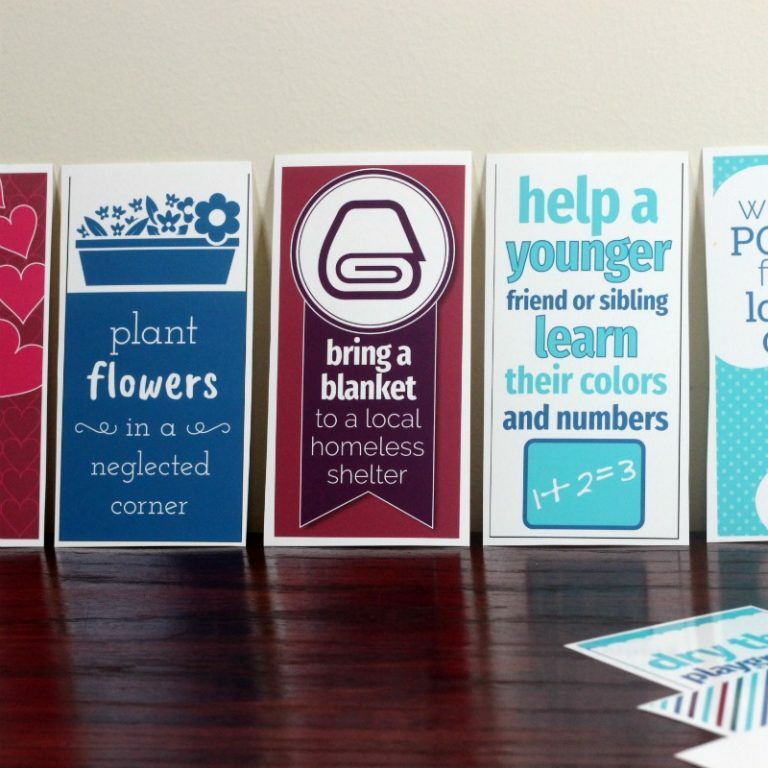 Not all are appropriate activities for every age, but that is kind of nice too. 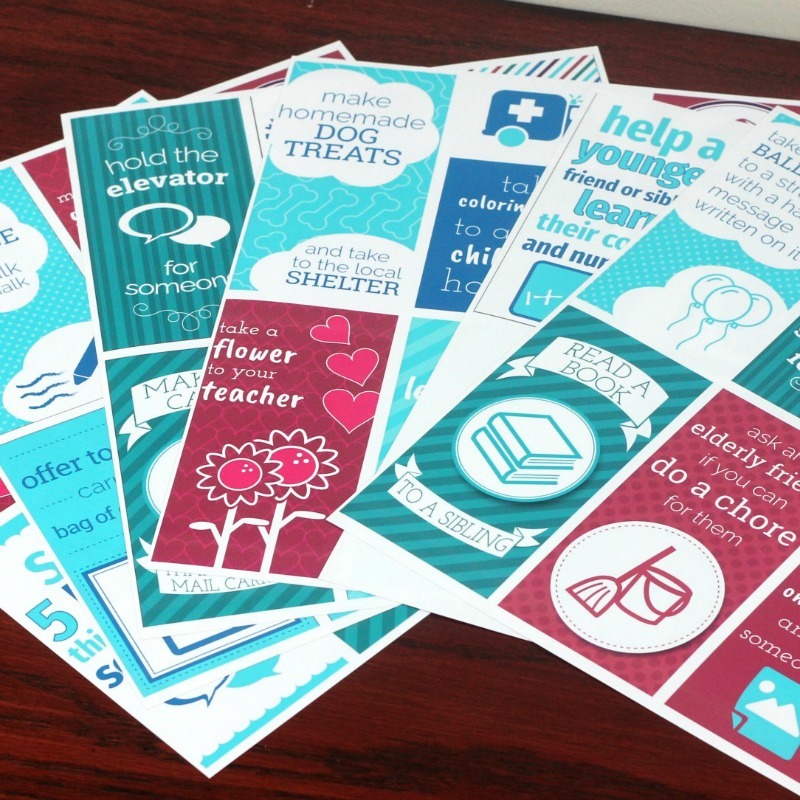 I now use them for a small group activity on my work day at preschool. 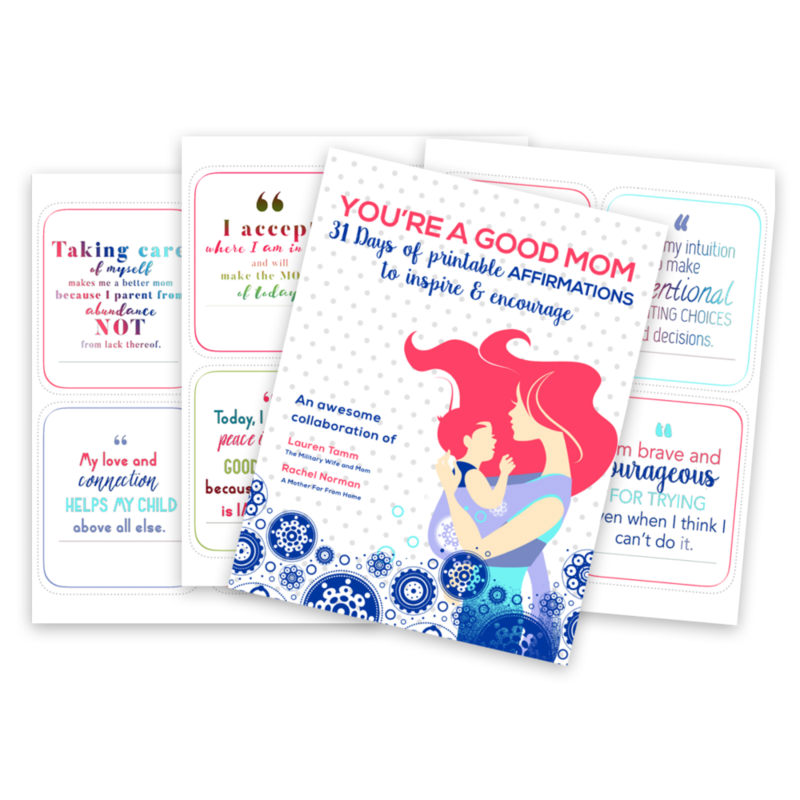 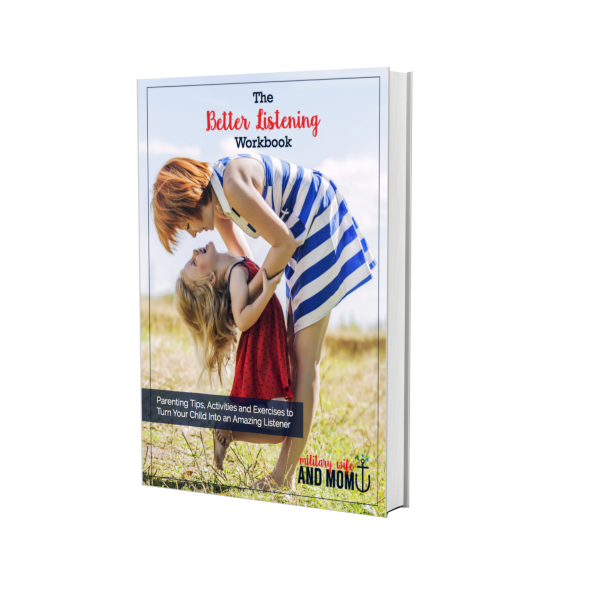 The kids interpret and reinterpret the cards their own way too, and that makes it even better.